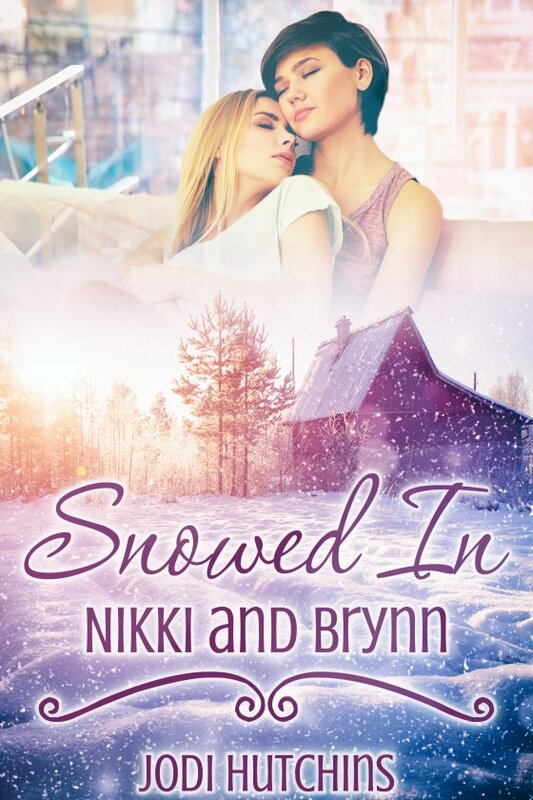 Snowed In: Nikki and Brynn by Jodi Hutchins is now available! Registered nurse Brynn Norseman hasn’t had the easiest time in her career. Her days at work are spent in the quiet telemetry monitoring station instead of where she truly wants to be — caring for patients.